free from profiteering and neglect. 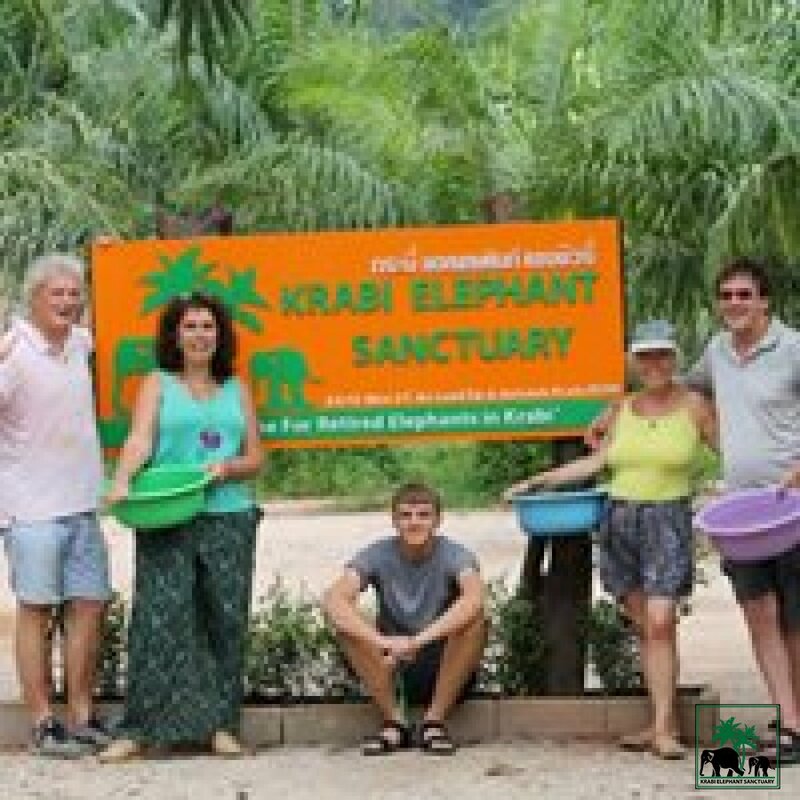 Krabi Elephant Sanctuary offers a new home for overtired elephants who have ever worked from logging and tourism industry. 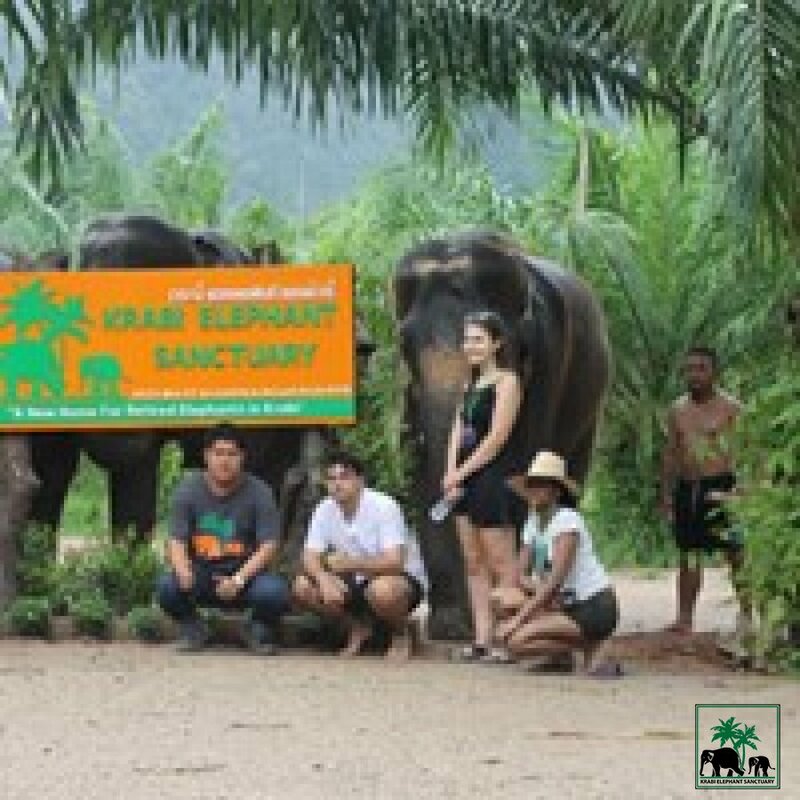 As the first Ethical Elephant Tourism experience in Krabi, we rescue and welcome them back into their Natural habitat. 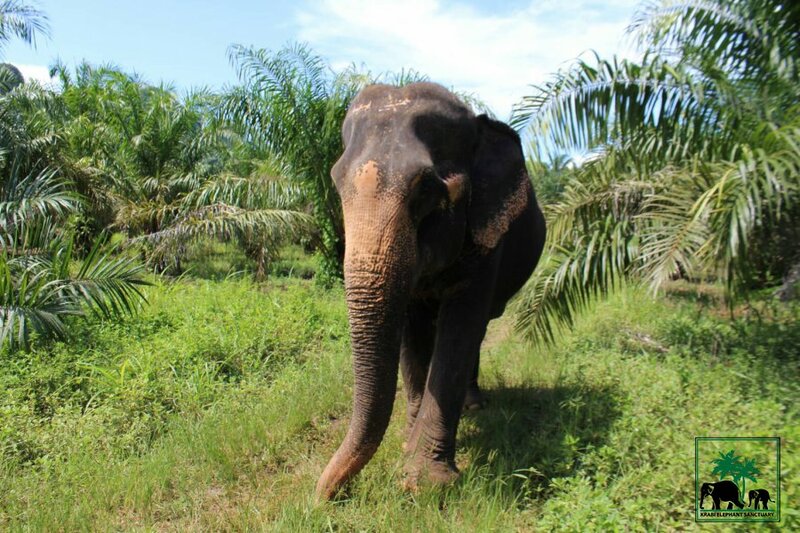 OUR MISSION is to provide as many elephants as possible with the good health, freedom, and happiness they truly deserve. 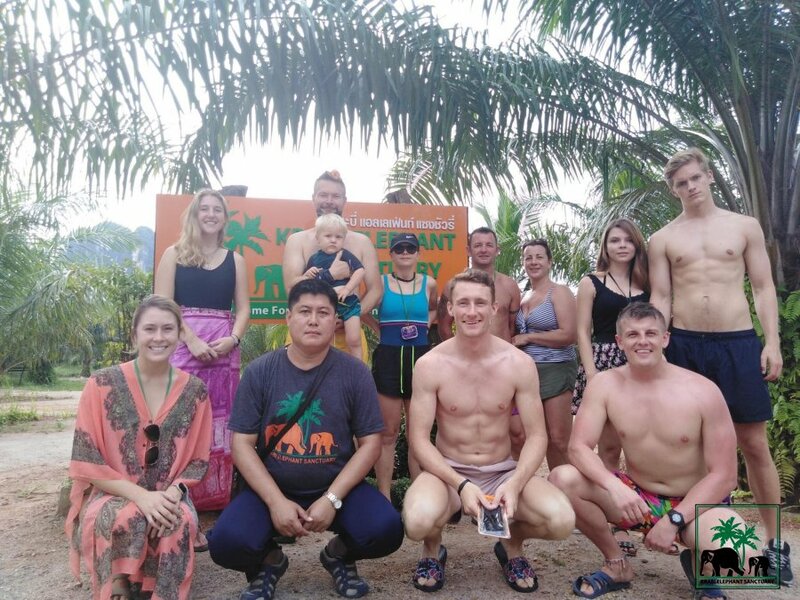 We use our progressive and ethically responsible approach to elephant eco-tourism as a platform to raise awareness and educate people from Thailand and around the world about elephant care and the plight of the Asian elephant. 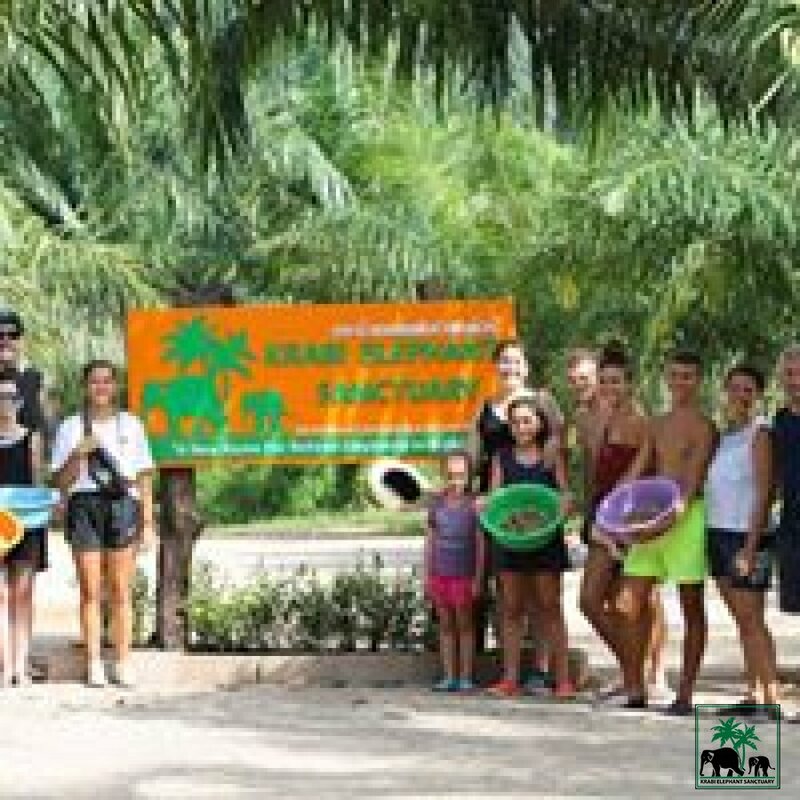 OUR HOPE is to lead by example, and contribute to a positive change in the perception of elephants; to witness a future where elephants are not ridden, poached, overworked, or abused, and are instead treated with care, love, and respect. 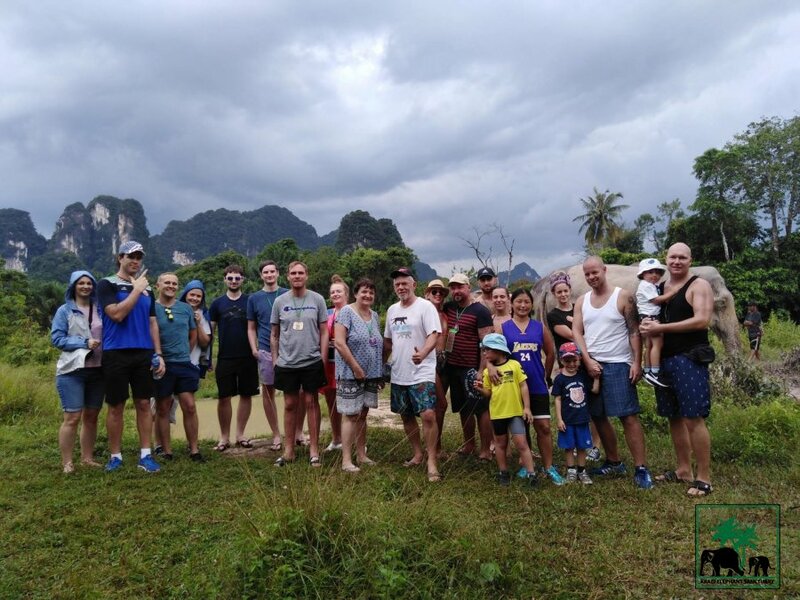 As they are parts of our family there is no need to control them in the harm way. 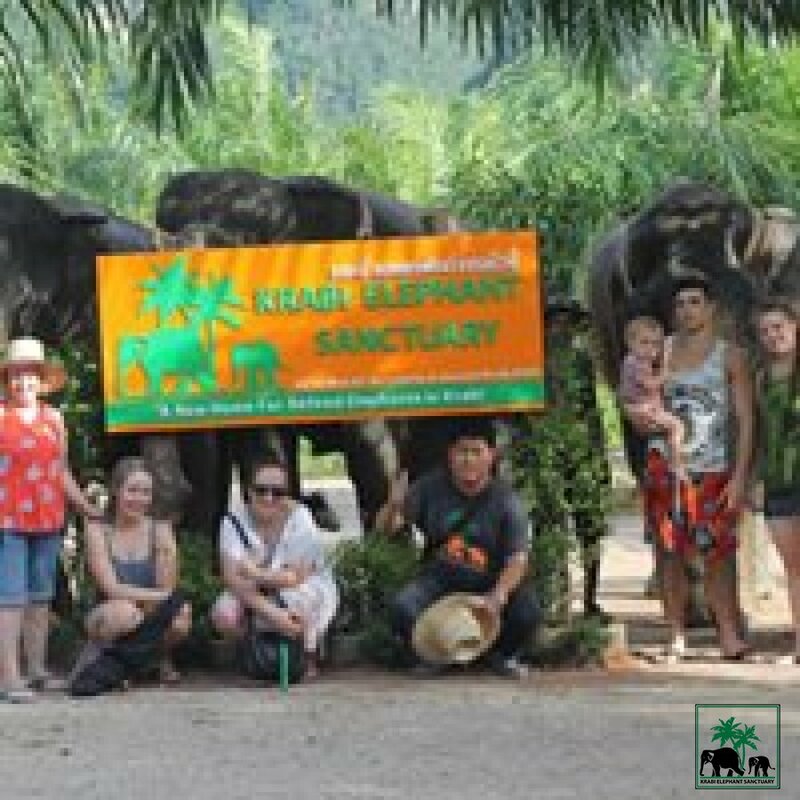 We offer a retirement home for ALL elephants who have previously worked hard for tourism entertainment AND in the logging industry. 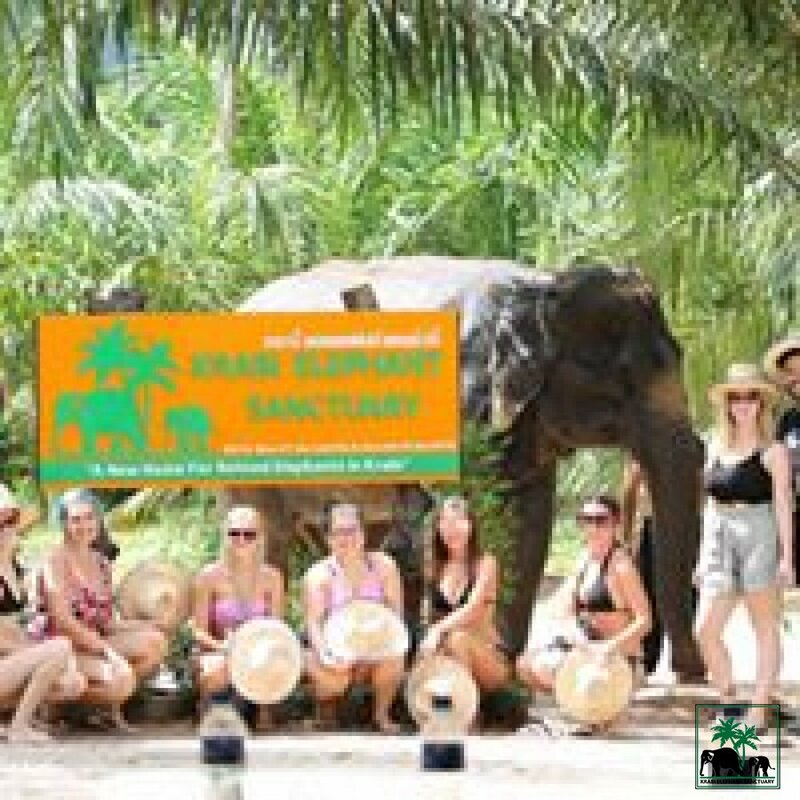 Is proud of its strict policy in the treatment of its elephants. There is absolutely no riding, chaining or beating of any kind. 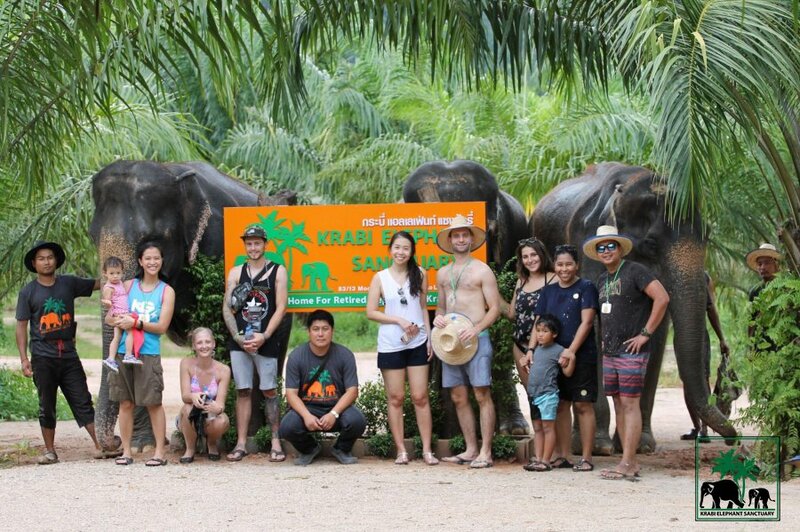 The sole focus is to promote the well-being of retired elephants.